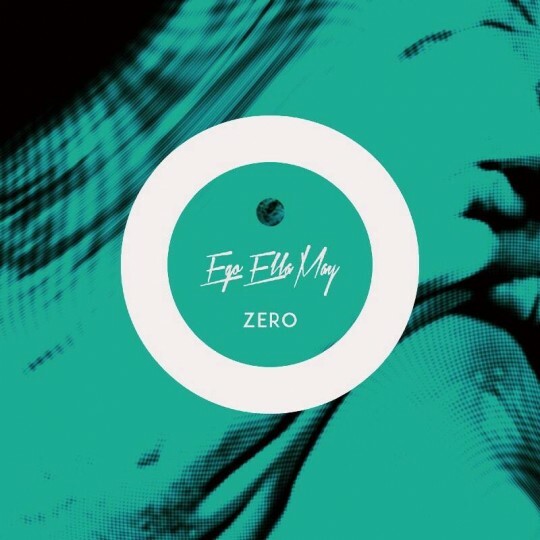 Ego Ella May decides to drop a short song that once again shows off all the goodness and character that her vocal has and continues to develop. Whilst once again making production choices that push boundaries of Soul Music and will continue to keep her ahead of the game. With that in mind even though its a demo and a 1 minute 52 second track it still needs to be shouted about. loving watching and hearing the journey and evolution of Ego Ella May, dope! There has been a LARGE demand for new music from Ego Ella May. The quality of the 2 Eps that she has put out over the last couple of years has created a huge growing fan base that doesn’t look like stopping anytime soon. With her focusing on maintaining that quality and developing her sound she hasn’t rushed into getting anything out. Her development has meant however that she has left tracks behind along the way that don’t quite fit with her evolving sound anymore but are none the less quality. So Ego dropped a 3 track album this week of recordings that don’t quite fit her sound anymore but are still ridiculously good for her fans. All three tracks are dope. Ego maintains her progressive soul sounds and unique smooth jazzy vocal style on all three tracks. The most epic of which being “Tea and Sympathy” which has shades of underground soul tracks taken from the 70s and Acid Jazz of the 90s. It sounds so good that it really wouldn’t sound out of place on a Erkyah Badu album. I can only admire the way Ego’s career is progressing. She focuses on her art and making it the best that it can be. A truly authentic artist clearly on the path to bigger and greater things just superb. 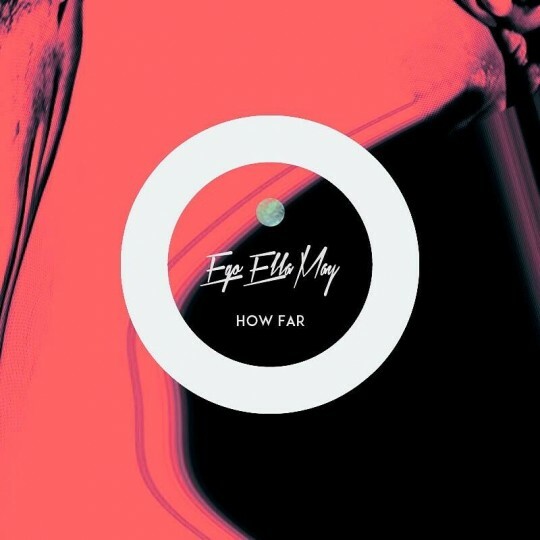 Ego Ella May makes an unexpected but more than welcome return with her new track “How Far”. 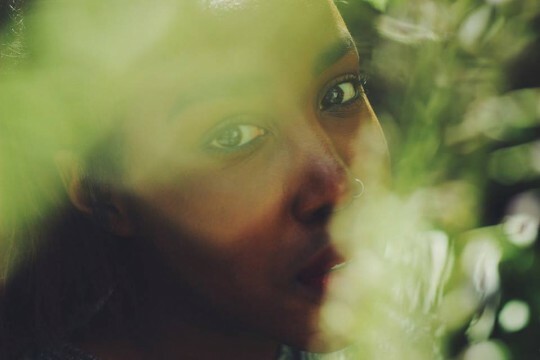 Once again she delivers her unique take on soul music wonderfully, as she continues to craft, mould and develop her sound. The track is from a new EP expected next month but this will be just a small taster of a larger project still to come. This track certainly wets the appetite! Shouts to Wu-Lu and Reiss G for killing it on production duties. Yes yes and more yeses. New Emmavie!!!! 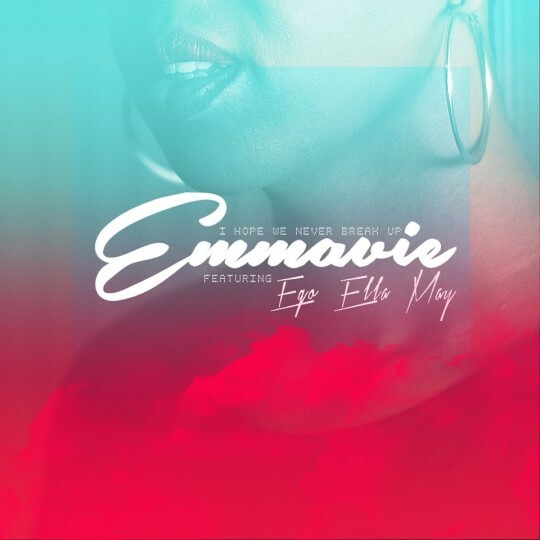 Taken from the forthcoming album “Honeymoon” this is once again pure dopeness from Emmavie. As if it wasn’t enough that we were getting fresh production and some of her trademark vocals and harmonies she went and got Ego Ella May to guest on the track… RIDICULOUS!!! This Soul come RnB come alt tune is an absolute BANGER! Wrap your ears around it and soak it up. Dopeness plain and simple!!! 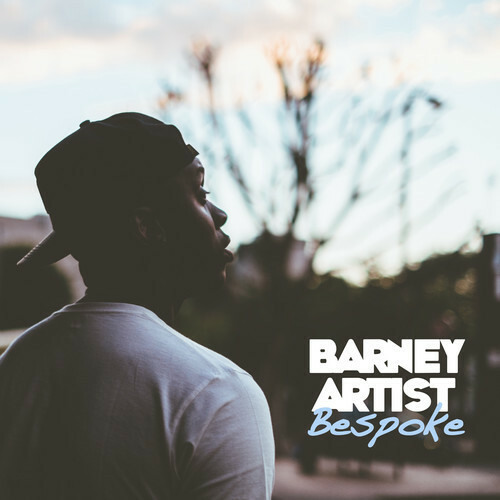 Last week Barney Artist dropped his EP “Bespoke” last week and it is a slice of quality real HipHop from the UK. Mixing Soul and HipHop perfectly this is probably my favourite track. Produced by the geniuses that are AlfaMist this has that dope mellow vibe that keeps your head nodding as you listen in on the lyrics. The EP is full of this quality and features from Ego Ella May and Emmavie give it an extra seal of approval (not that it’s really needed). You could do a lot worse with £2.49 go invest in that now! And catch his headline show at the Macbeth tomorrow night in Shoreditch! One of our favourite ladies graces the stage for a FREE yes FREE Gig at the fantastic Elgin in West London. This lady is the future of UK Soul don’t miss out on the opportunity to see this lady live before she gets even bigger! I’m not the only one quoting this lady as the future of UK Soul and here is further evidence. 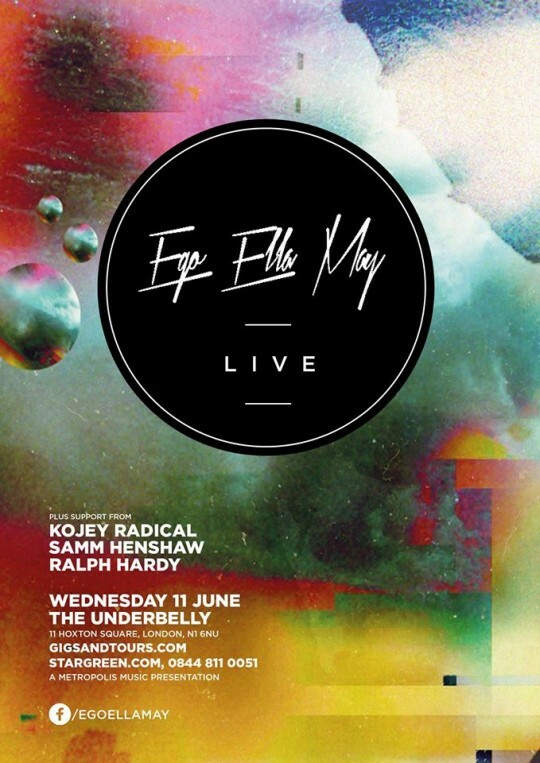 More footage from Ego Ella May’s live show in June and again the band are on it. Tight as hell and grooving wonderfully with the song and Ego they make the song’s transition from the studio to the stage appear seamless. Ego and the BVs also sounding just superb. If you’re liking the sound of this make sure you get down to the Elgin in West London where Ego will be hitting the stage for FREE! More details on our gigs page here. First bits of footage from Ego Ella May’s Live headline show last month and isn’t she looking and sounding every bit the star she is evolving into. The band sound tight and by all accounts enjoying what they are playing and Ego commands the stage and the crowd too. There’s some lovely camera shots in there too that add to the feel. Favourite moment of the piece is when the crowd start singing along… if ever there was a sign that your musical message is touching people its that right there! 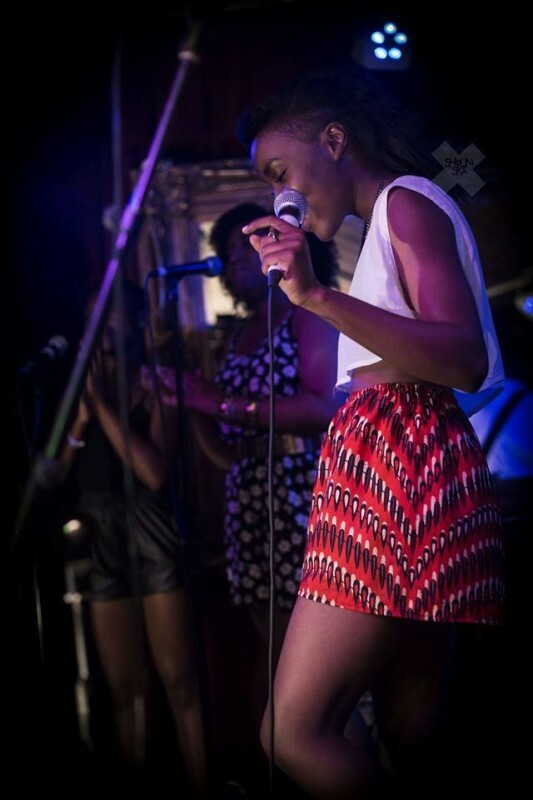 For more of the same catch her supporting Jose James this Monday at The Scala. Tickets here. I love that more and more spoken word artists embrace music. It allows their words to become accessible to larger audiences who can’t necessarily digest it fully in its organic accapella form. 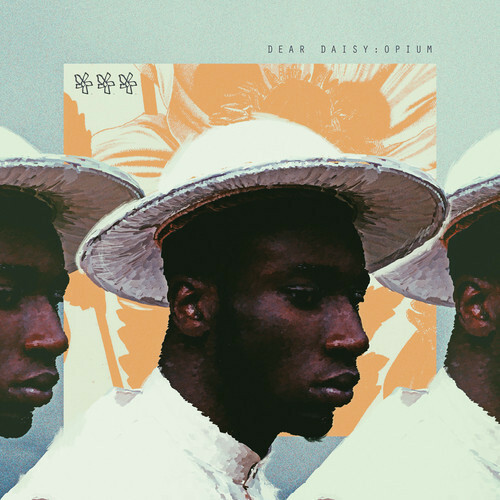 The latest to do so is Kojey Radical who dropped his EP earlier this week. Kojey has been building a strong reputation for himself on the circuit for sometime now with his live performances and this is a wonderful body of art for all of his admirers and will undoubtedly gain him some new ones. It is an eclectic, innovative EP mixing a range of sounds and styles that is so refreshing. Features from the likes of Ego Ella May are a great touch but it can’t take away from the man’s words and the stories he tells throughout. Theres so many messages to take in it’ll be a good few listens before you capture everything. As said before this is a superb piece of art that you can’t put into a box you can only love it or hate it… I choose to love it! Stream below and download here. 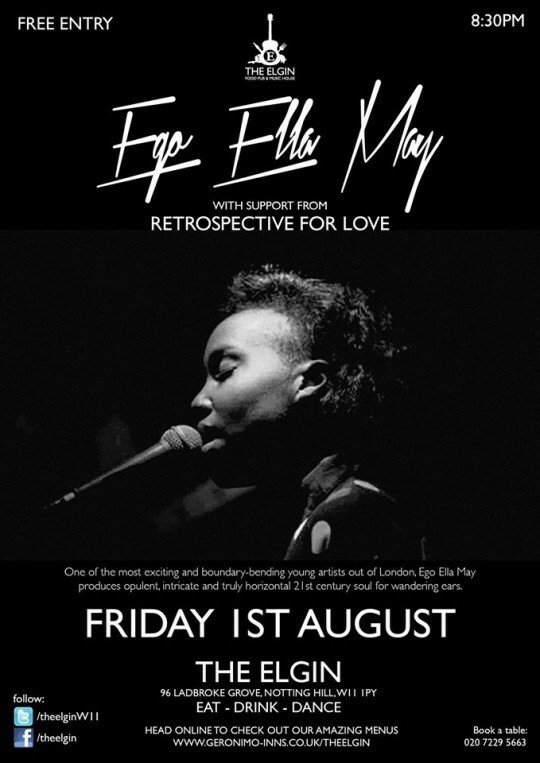 With two Eps under her belt Ego Ella May is Without question the future of UK soul music. Meshing HipHop beats with soulful synths and her hypnotic vocals she has a sound that can not be compared to any other emerging artist. Bound to be a quality show.